Our meetings are strictly confidential, if anyone wanted to speak privately to a member of the committee please feel free to contact the office and we can arrange a meeting at your own convinces. 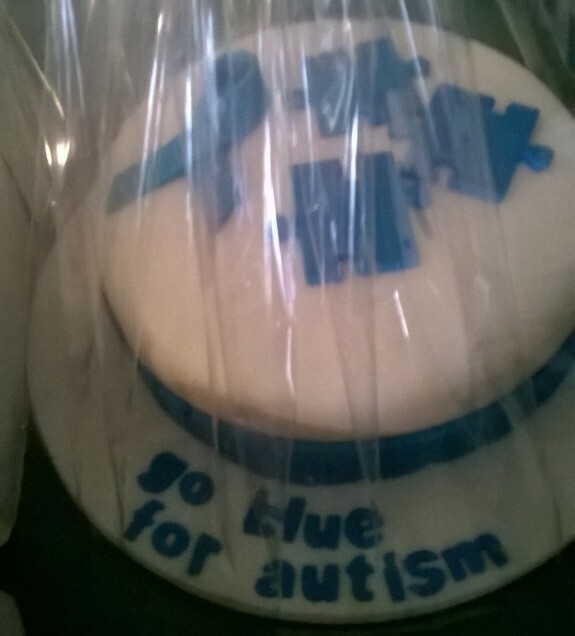 We also celebrate world Autism Day because lets face it we have amazing children. We also do August Activities to help families have a social outlet during the summer holidays. We hold Halloween and Christmas parties, were we have fun and games Music and Food.